DEAD FRIDAYS: THE BIG WEEKEND! What a weekend we’ve got coming up! It’s 4/20, so I’d better drop a WEED jam, but there’s already a bunch for you to grab, posted A COUPLE FRIDAYS AGO. There are other important things afoot. Sunday is the MOST EVIL day of the year, and an important one for Dead Kids everywhere…. Basically, below are THE BEST tunes, from 2013, by Dead Kids, that, for one reason or another, didn’t get posted here on DKGL in 2013. 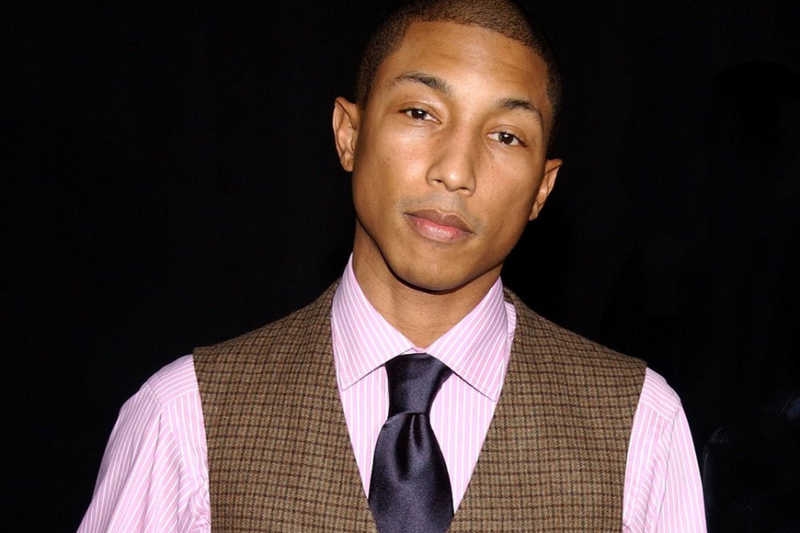 The MUSIC VID really says more about why this tune is awesome than I can here. HELLO! 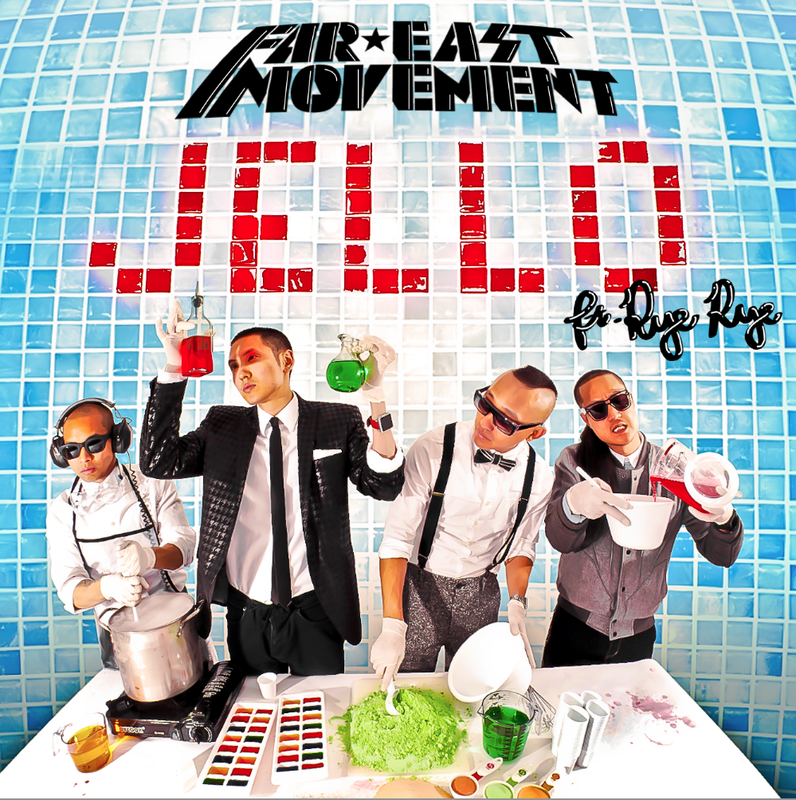 It was almost impossible to escape last years smash hit, Like a G6, and Far East Movement is following up the record with a hot collab alongside Baltimore Native Rapper RYE RYE: JELLO!